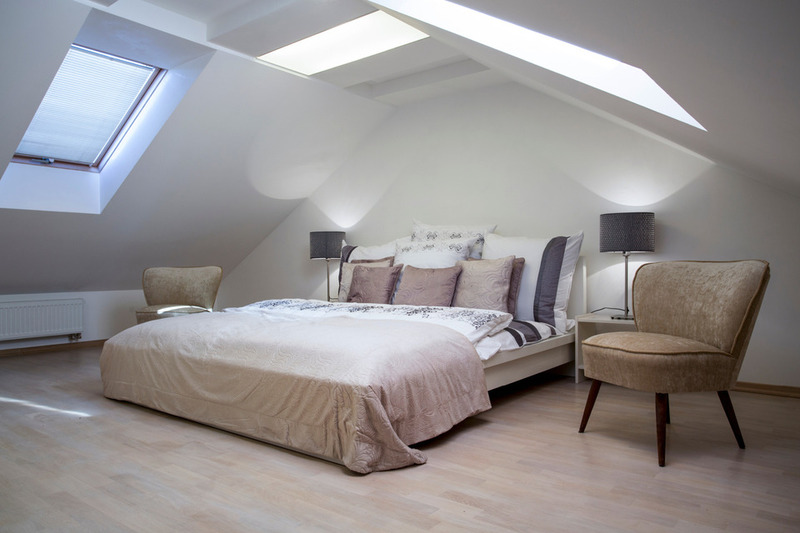 High Level Lofts are a specialist company who concentrate on loft conversions. 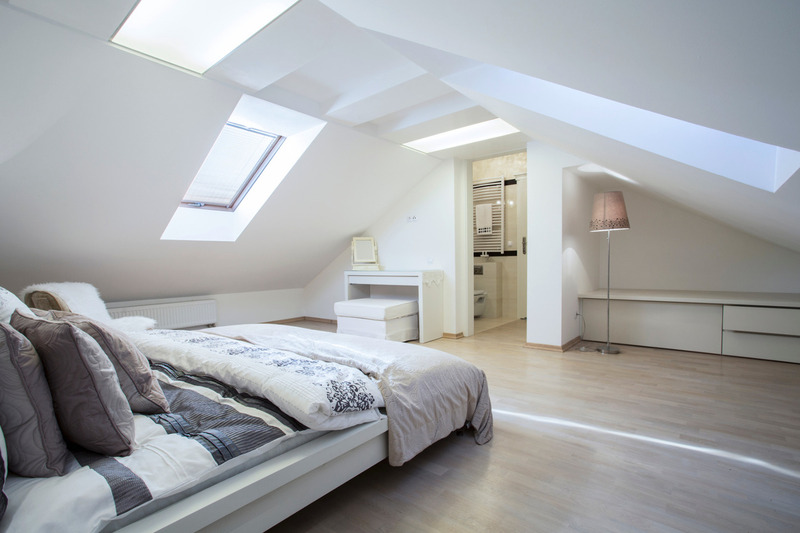 We believe that when making the decision to get your loft converted it should be a specialist loft company that takes on your project. We focus all our time on the whole process to make it as easy and stress free for the client. We take a lot of pride in what we do and love to see the transformation of a project. High Level Lofts have been transforming dusty old lofts to stunning fresh clean-living spaces for the last 10 years. We have a team of highly skilled tradesmen to take on any conversion. 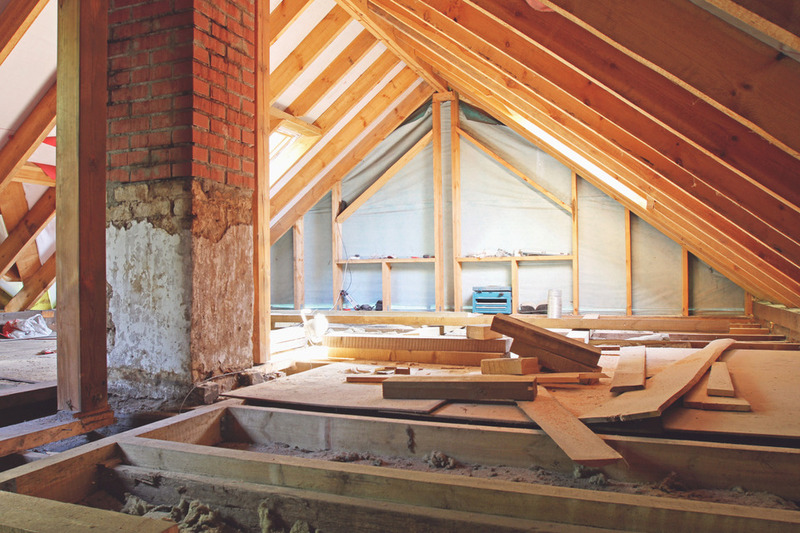 Your project will be fully managed by us to remove the stress that can be caused by having building work on your home. We can offer a full package from having drawings drawn up and submitting to local authority right through to painting and laying flooring. We will work with you to your budget so you are clear what you are spending your money on and where you can save money. All our fitters are highly skilled tradesmen with a passion for perfection. Our electricians are fully qualified and are NICEIC approved. Our plumbers are all fully qualified and all gas safe. The work Tom has done cannot be faulted. He was reliable and came when he said he would. He was efficient and very clean and tidy. I would highly recommend Tom and I am, in fact, hiring him again to do further work for me.